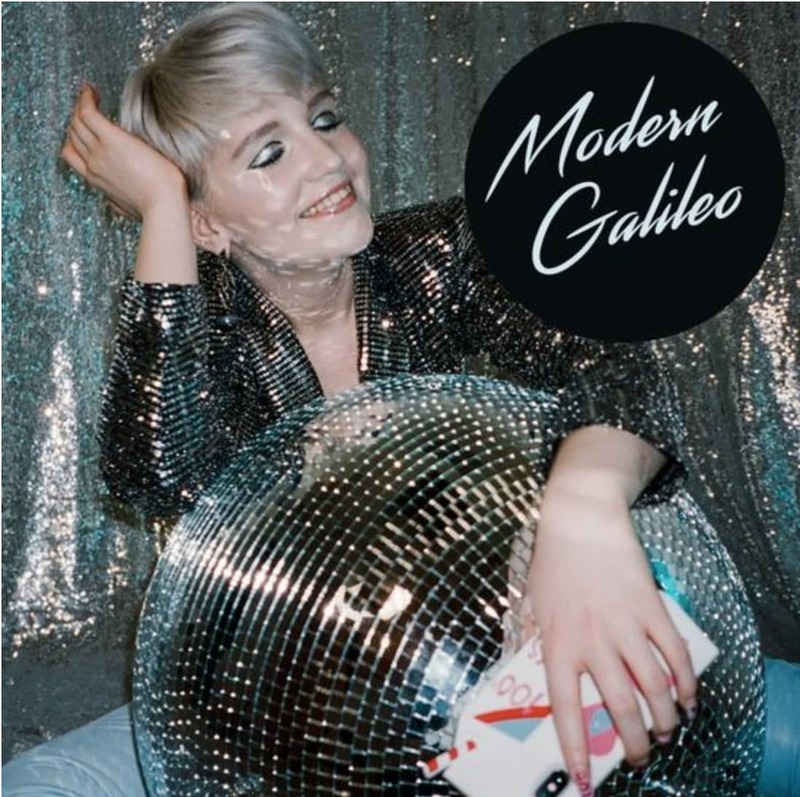 Slovenian native, LA-based, singer-songwriter Anja Kotar is back with a beeautiful new video for her latest single Modern Galileo. The music video was directed by Jani Ugrin and creates a futuristic atmosphere teleporting audiences to another universe where neon lights and technology reign. Watch it below! The video for the song was shot in LA’s Chinatown and in front of the Los Angeles Walt Disney Hall. It was inspired by the movie Blade Runner, so the visuals paint a science fiction world of neon and silver. With its use of 80s video game sounds and 808 beats, ‘Modern Galileo’ is an ode to the age of technology. It explores a new age love story: one between the screen and us.